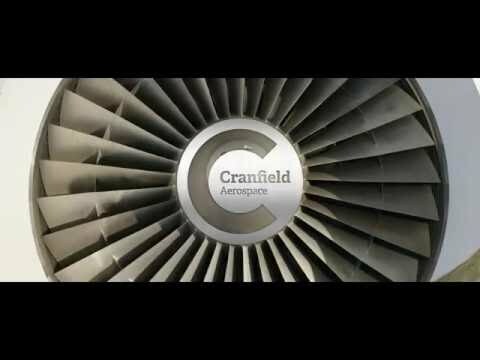 Our specialist areas of focus, or Cranfield themes, are where we bring a range of academic disciplines together in order to tackle the grand challenges facing the world within a range of industrial and commercial sectors. These are Water, Agrifood, Energy and Power, Aerospace, Manufacturing, Transport Systems, Defence and Security and Management. Our research is world leading in its contribution to global innovation. With our emphasis on specialist sectors and collaboration with industry and government we help change the way society thinks, works and learns. To find out more about our research opportunities click here.